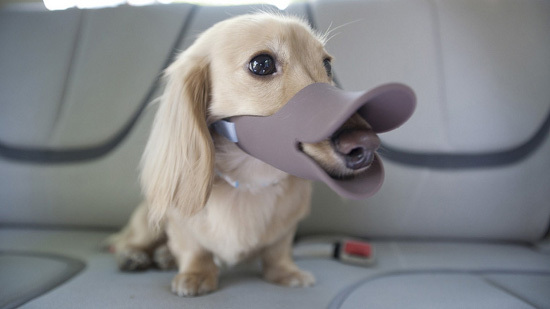 Japanese design company, Oppo, has created what I think is a brilliant dog muzzle. 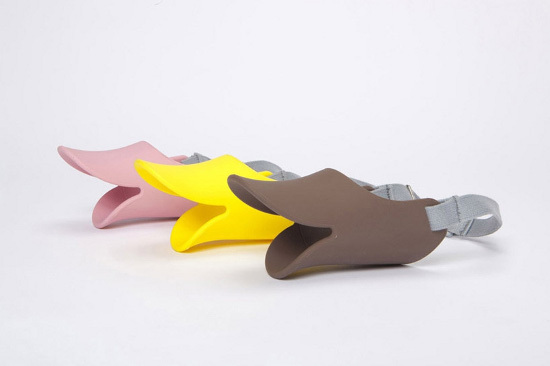 Aptly called ‘Quack‘ this muzzle resembles a duck bill and fits securely around the snout. Does it look rather ridiculous — perhaps worse than the cone of shame? Yes, yes it does, but that’s okay. 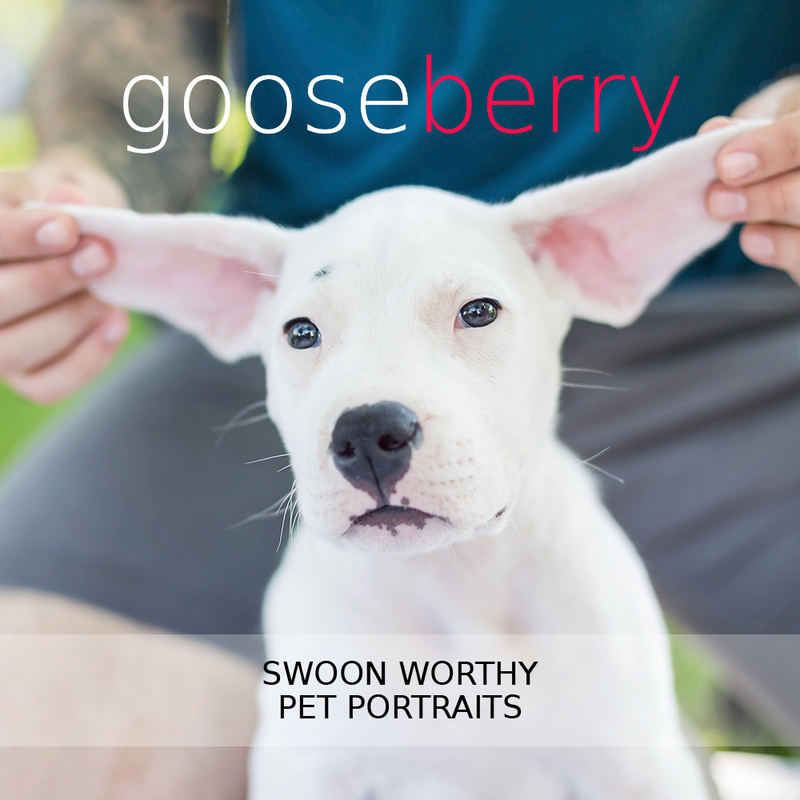 The genius of this product lies in the fact that ‘Quack’ physically shows that dogs who are wrestling with aggression issues — be it resource guarding, fear biting or intense separation anxiety — are still loveable, goofy creatures. Instead the optimistic reality is that a lot of dogs who are dealing with aggressive tendencies can be retrained if given a second chance. 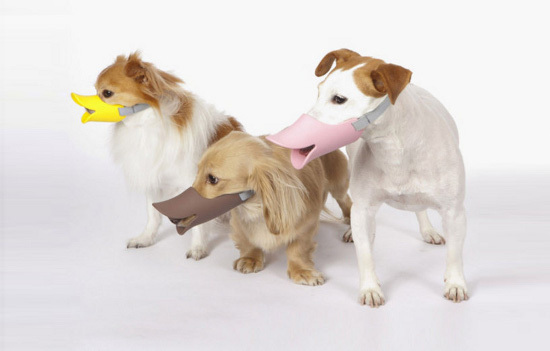 So I would like to say thank you to ‘Quack’ for helping to change the way muzzled dogs are perceived. 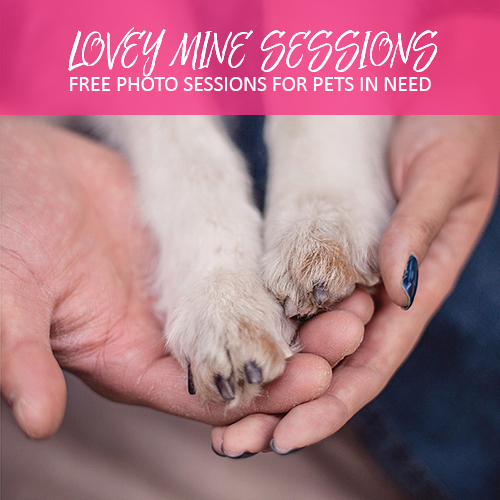 PAWSH PERKS: Did you know…? I agree..this muzzle looks cute, appears to do the job and doesn’t make your furbaby look ugly. How can I get one of these for my buddy? Oh and how much do they cost please?